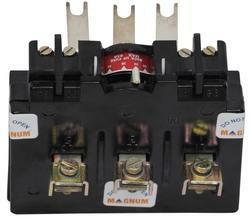 Magnum Over Load Relay is an electrically operated switch which uses electromagnet which is used for switching purpose and protects the motor from any hazards. 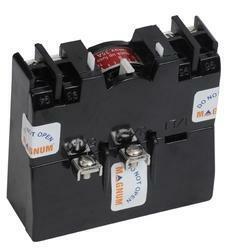 The relay will operate generally to close or open electrical contacts to initiate some further operation. Bakelite molded enclosure, for higher heat resistance. 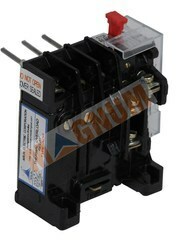 MaU Relays - Large sized and heavy duty overload relays. 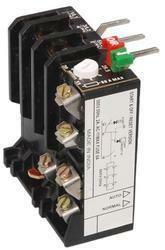 Best suitable for higher rating applications. Trip tested on each phase.